In the modern age of Android, your smartphone can do a whole lot more than just be a means of communication when traveling. 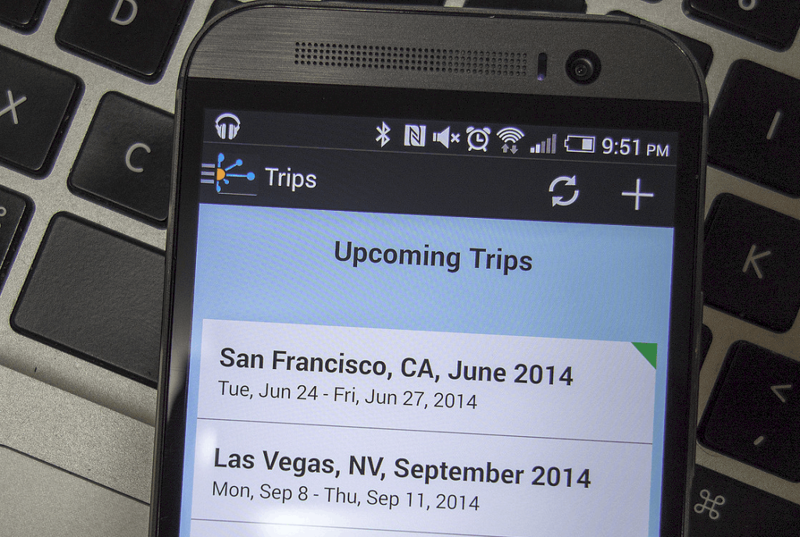 If you’re planning a trip anytime soon this summer, make sure you make a checklist for Android travel apps and some useful tips to follow. Whether you’re planning to backpack across Europe or take your ride across the country for a long and leisurely road trip, there’s plenty of preparations to be done beforehand. Setting up the house alarm, carrying your passport and wallet along with the flight tickets are just the basics, but have you prepped your most important companion for your next big adventure? Your Android is already your alarm clock, your social media channel, and your navigation tool for commute every day. Apart from helping you keep in touch with family and friends back home, your Android phone can do a whole lot more for you when traveling. From being a multilingual search engine to hosting a suite of travel apps that can make the most difficult of situations a breeze, your Android can be a partner on the road like no other. 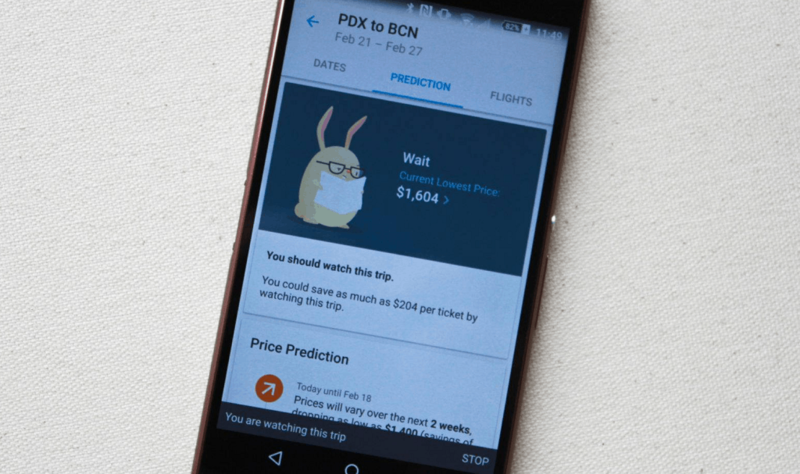 So before you hop on to your flight, here are some of the essential Android travel tips that you’ll thank your lucky stars for reading. You’d be starting off lucky if your current network carrier even supports coverage abroad, but that’s not the real issue anyway. Most network carriers charge an exorbitant rate for not only calling but mobile data consumption no international roaming and get away with it. 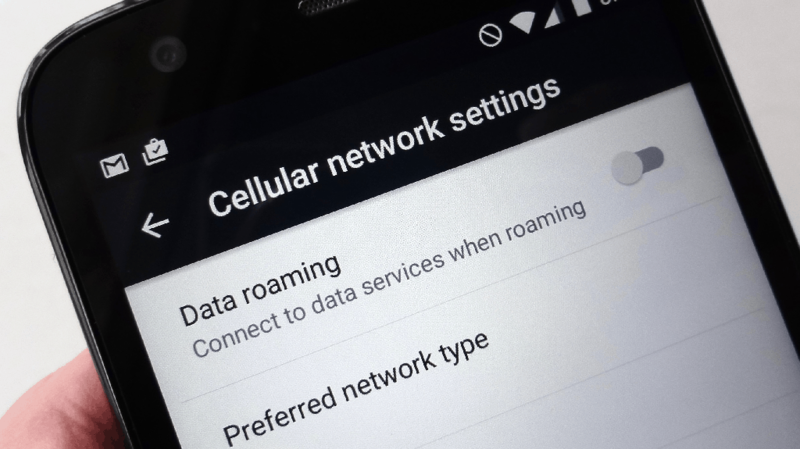 Albeit, it does cost the network carrier to provide roaming services across different nations, but the rate you pay for these services is nowhere justifiable. The only reason you should even consider opting for data roaming is if you’re traveling across your home country or a neighboring country where your network carrier offers a domestic-style roaming plan. For instance, U.S. network carriers such as T-Mobile offer services across neighboring nations like Canada and Mexico. So unless you are willing to pay the hefty international roaming charges, make sure that you do not consume any mobile data while abroad. To be sure of this, head over to the Settings on your Android device, navigate to Data Usage and turn off Mobile Data and Data Roaming. If you’ve ever wondered what good an unlocked Android device can be for, traveling abroad falls at the top of the list. 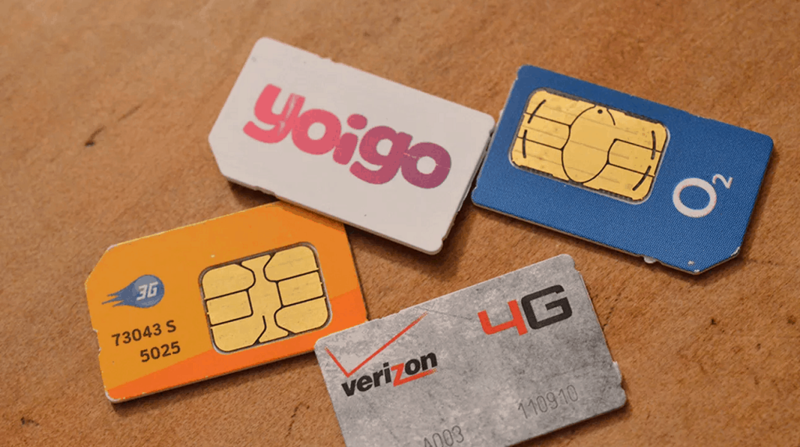 Without a contract holding you back with your local network carrier, you can simply buy a SIM card of the destination you are traveling to and insert it into your Android device. With the legalization of SIM unlocking, you can even get your device unlocked through your carrier if you meet all the requirements. However, unless you have weeks (even months) of time to get your Android device unlocked through your network carrier, we have a solution for you that can make your Android travel ready instantly. There are plenty of benefits that come when you SIM unlock your phone, and you can reap all of these benefits right away with the Updato unlocking service. If you somehow forget to get your Android unlocked before leaving the country, don’t worry. Since the service is completely online, you can pay the one-time unlocking fee and SIM unlock your phone from any corner of the world instantly. Your phone does not stop working when you turn the screen off since background data ensures that you get your WhatsApp messages and Facebook notifications on the go. While these data-hungry background operations may go unnoticed back home, they will devour your available data usage faster than you could imagine. 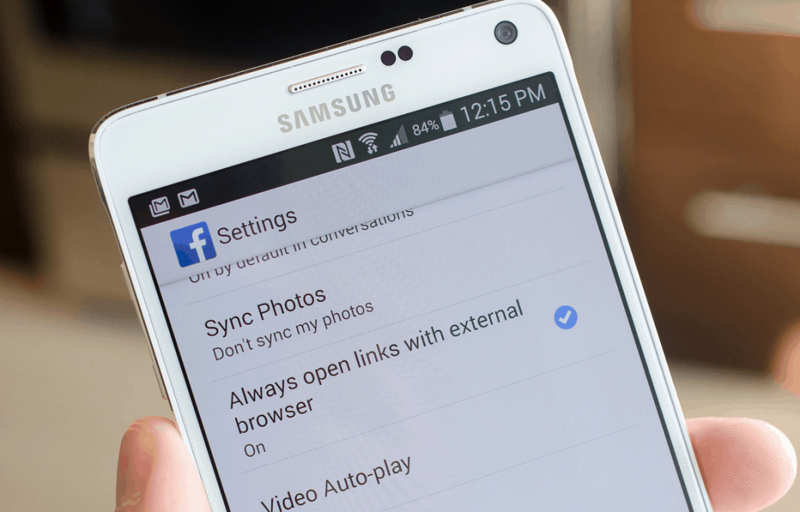 To keep your daily news app and social media accounts from eating away at the limited mobile data available, head over to the settings and turn off the auto-sync feature for each of the accounts individually. You can also head over to your Google account and turn off your personal account, just in case you want nothing but your work emails to distract you from your vacation. 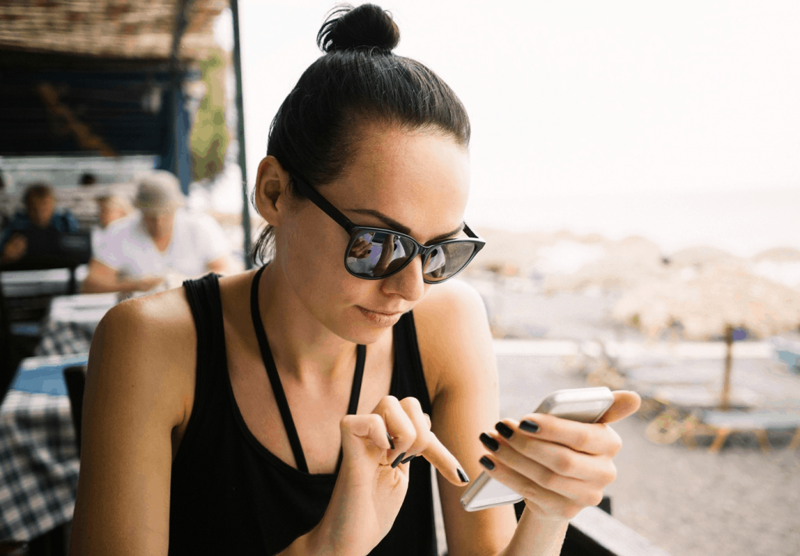 Since most hotels offer a Wi-Fi service, you can turn on the Airplane Mode and connect to the Wi-Fi network to save data usage and battery consumption altogether. Since there is some amount of security risk that comes with using a public or unsecured Wi-Fi network, we suggest using a VPN service such as Private Internet Access to keep your data 100% secure. None of us want to imagine the scenario, but it wouldn’t be all too surprising if you find yourself in the foreign land without a mobile phone. 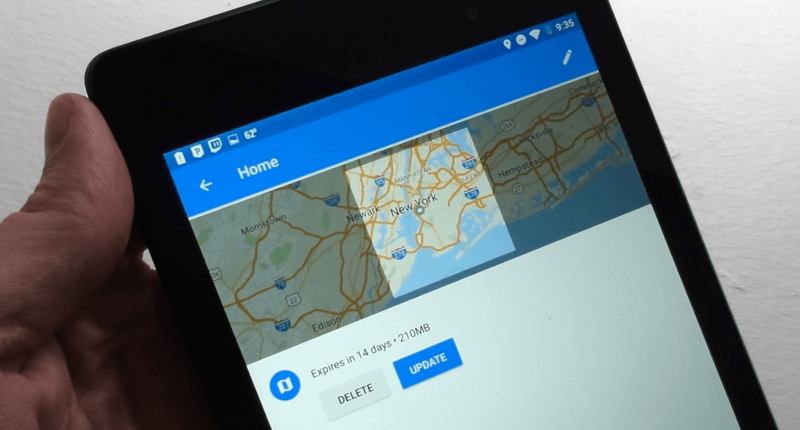 Regardless of whether you’re traveling or back home, Android Device Manager is the device tracking service you should keep active at all times. 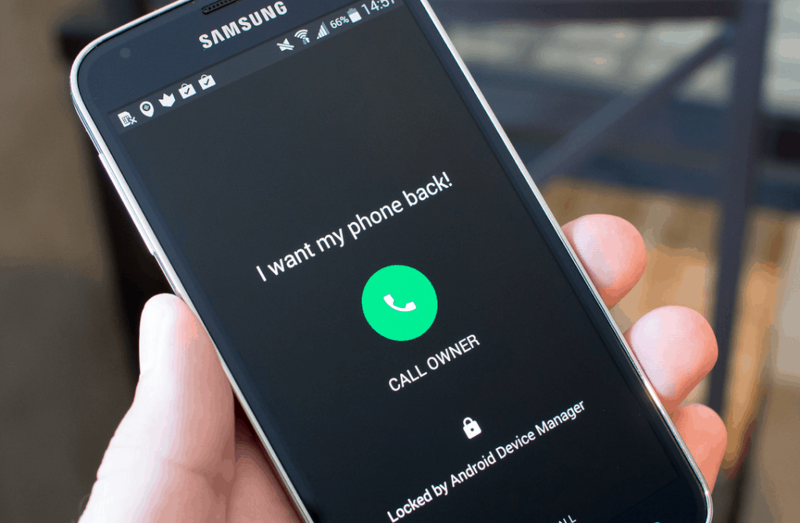 If your phone does get it in the hands of a good Samaritan, the Android Device Manager can help them get in touch with you and have your device back. Worst case scenario, you can make sure that despite losing your device, none of your personal data gets into the wrong hands, so perform of remote wipe once you’re convinced that your phone is truly lost. There’s always a chance of things going wrong and you losing more than just your Android device. Before you pack your passport and other important documents for traveling, make sure you scan them and save the digital copy on your email address or in the Google Drive. 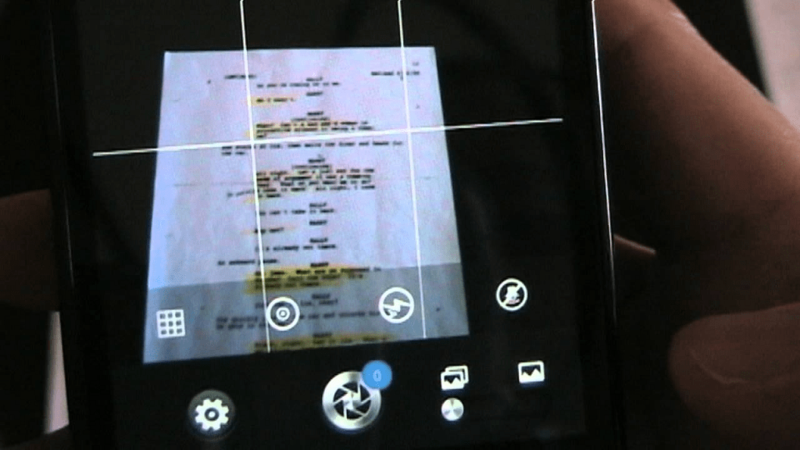 An app such as CamScanner can help you scan all your documents and save them on your device and over the cloud so that you’re never stranded abroad. If you’ve already got your trip planned out by every single day and you’re aware of all the areas that you will be visiting beforehand, why not have your navigation mapped out as well? Unless you want to be a tourist from the 90s who carries around a physical map, Google Maps has you covered in more ways than you can imagine. While you are preparing for your trip and have unlimited access to fast internet, head over to Google Maps and look up the cities and areas that you will be visiting during your trip. Simply drop a pin on the central area and select “Download offline area”, which will make sure that you can navigate through the selected region even without any Wi-Fi or mobile network connection nearby. 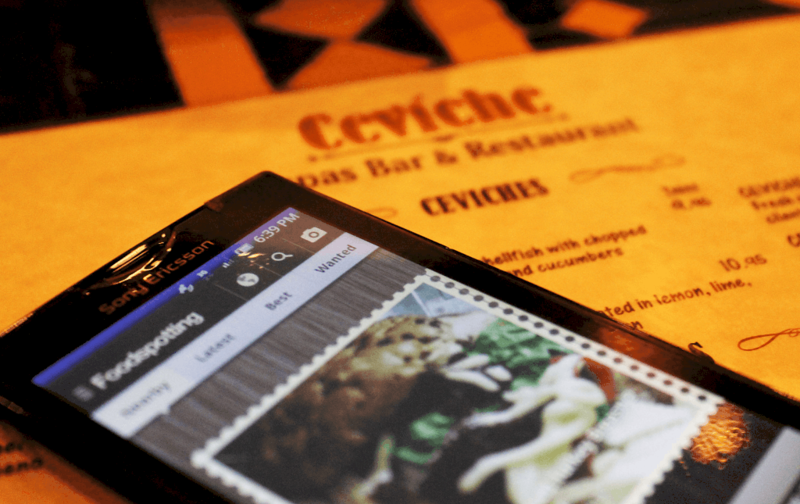 You can follow this same sweet trick with Google Translate to help you connect with the local population through your multilingual Android device. Once you have the Google Translate app installed on your phone, tap on the language at the top of the window and press the download icon to it. Once you see a check mark next to it, you can use the particular language for translating offline. While some us would prefer enjoying a vacation on the beach, the explorer kind would be spending most of their time outdoors. 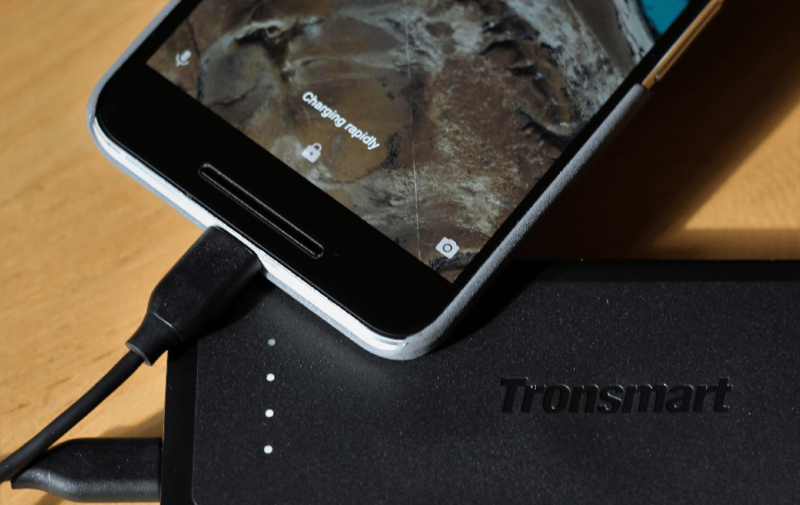 Being outdoors means staying away from a steady power source to keep your Android charged up, which makes it essential to get the most out of your Android battery life. To help you get more hours of screen-on time from your Android device, there are plenty of battery saver apps and tips that you can follow. Dimming the screen brightness, reducing mobile data usage and installing the best battery saver apps are just to name a few. However, the best thing you can do is grab one of the top battery packs out there so that you always have a way to charge up your Android device when traveling. Depending on whether you’re looking for a high-capacity power bank or one that would survive the abuse of the rough terrain, there one for everybody out there. Apart from the anti-theft features of the Android Device Manager and simplified navigation via Google Maps, there’s a sea of opportunities Android has to offer in the form of travel apps, thanks to the Google Play Store. 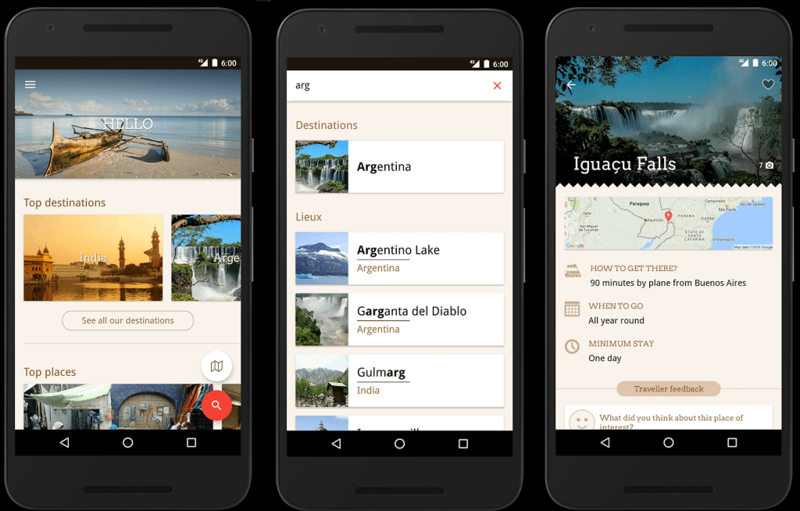 Whether you’re a frequent flyer with thousands of miles under your belt, or setting out to discover new places and meet new people for the first time, here are some of the best Android travel apps that you shouldn’t miss out on. Whether you’re traveling on a tight budget, or just tired of the conventional hotels, Airbnb is the way to stay when traveling. 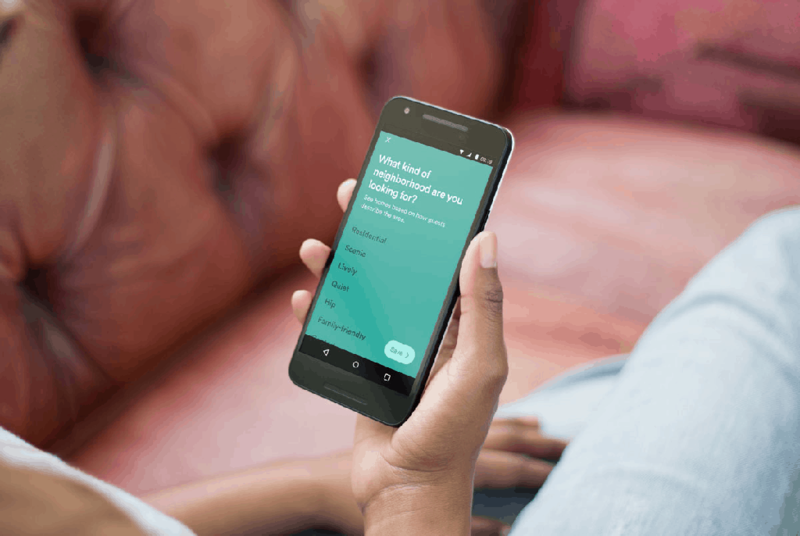 Available as an Android app, Airbnb is the portal to accommodation choices in more than 34,000 cities across the world. From a luxurious villa with the pool in the balcony to a cozy one-bed room for your lonely soul, you can even share a reservation with fellow Airbnb travelers. Apart from giving you the location of the places to stay and detailed pictures, you can communicate directly with the host through the app and even ask around about the amenities available. If you’re among those who don’t prefer to hoard too many apps on their phone, TripIt is your all-in-one solution to travel apps. From hotel bookings, flight tickets, travel guide, car rentals and so much more, you get all these basic features for free. The best feature of TripIt is its ability to fetch your travel itinerary and information directly from your email address. 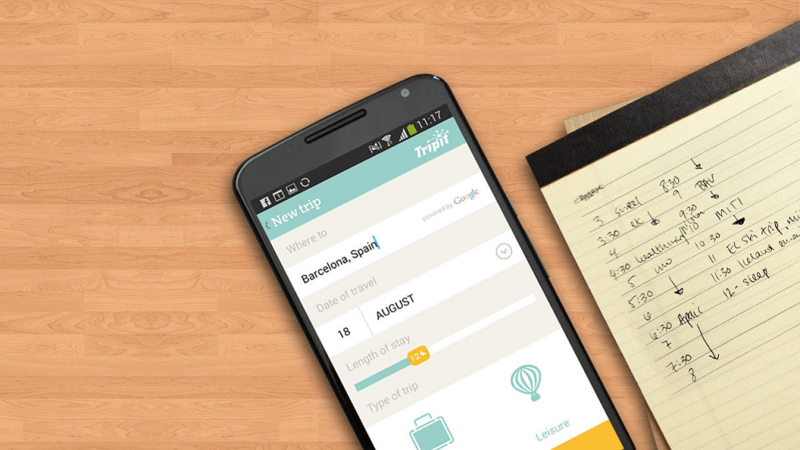 So even if you choose to make your flight and hotel bookings from a local agent or anywhere else online, TripIt becomes your one-stop app to keep a track of your entire travel plan from a single portal. An amazing app guide made for the travelers, by the travelers, Evaneos is one of the few decent travel apps that is not only free of cost but also free of intrusive ads that almost every other app is plagued by. With suggestions for all the popular travel destinations across the world compiled by seasoned adventurers, Evaneos is the right choice for those who are looking for paths less taken. What makes Evaneos Travel Guide even more interactive is the fact that the destinations are reviewed and rated by travelers themselves. With information on what to expect during your trip, which sights you shouldn’t miss, the best time to visit and more, consider this app as TripAdvisor on steroids. What’s the point of traveling to Europe if you’re just going to have a Big Mac for lunch every day? Bringing the foodie in you, Foodspotting is the app that helps you find the best places to fill up your tummy in thousands of cities around the world. Unlike most restaurant review apps that rate the place to eat, this unique travel app companion helps you find great dishes and provides a rating for each of them. If you always have trouble finding the best thing on the menu when traveling, do yourself a favor and give Foodspotting a try the next time you’re out and about. Traveling with a friend means double to fun, and also double the ticket fares, restaurant bills, and other expenses. Rather than spending each minute collecting and splitting them up during your vacation time, leave the money management to the Splitwise app. 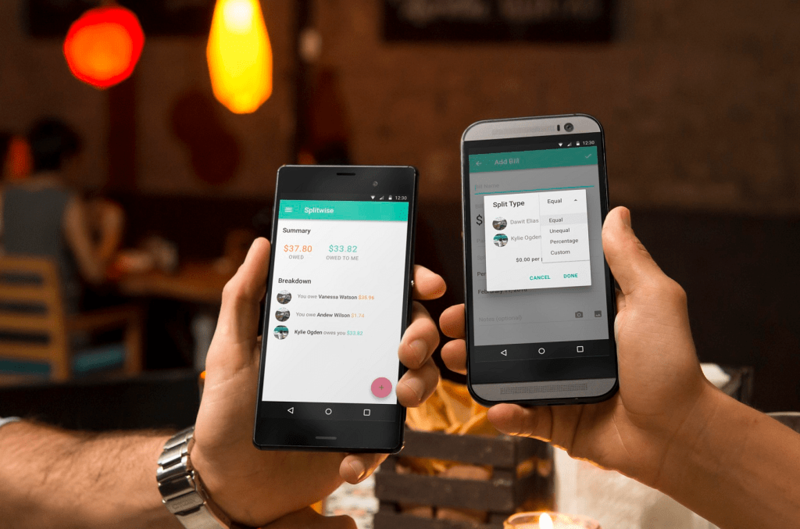 More than just an app that allows you to write down your expenses and save bills, Splitwise syncs the details with your friend on their phone so don’t have to remind them. With the PayPal integration, your friend or roommate can “Settle Up” the expenses with just the click of a button. Unless you have a photographic memory, you are going to need to make a checklist for organizing your passport, documents, tickets, luggage and so much more. The PackPoint app will help you calm the pre-travel jitters with a planner that not only helps you organize your personal items but a whole lot more. Based on your destination, the length of travel and the time of visit, PackPoint will create a checklist for you with items that you should consider carrying along. Once you have created your packing planner, so can save it and share with your travel buddy or even share it with other members of the house for the upcoming family trip. More than just an app with a catchy name, to begin with, Hipmunk has rapidly become a preferred choice for economic travelers for saving big on flights and hotels. Built with a unique metric to help you find the shortest and cheapest flights leg-wise, so you get multiple departures and return flight options for the best price possible. With the “Agony” feature that sorts through price, the number of stops, and layover time, the flights with a low Agony score get the top spot on your search. However, if the price is your only concern, simply sort the flight for “Cheapest First” and you’re guaranteed to land a deal at the best price. For most us who have a thirst for travel, expensive flight tickets can be a buzzkill in more ways than fathomable. If you’re just waiting to get your bags and fly to your dream destination when the fares drop, Hopper is an excellent app to keep an eye on the ever-fluctuating flight fares. Apart from helping you find the cheapest available flight tickets to all destinations around the world, Hopper gives you an insight on what time is the best to travel and when the tickets will be at their cheapest. 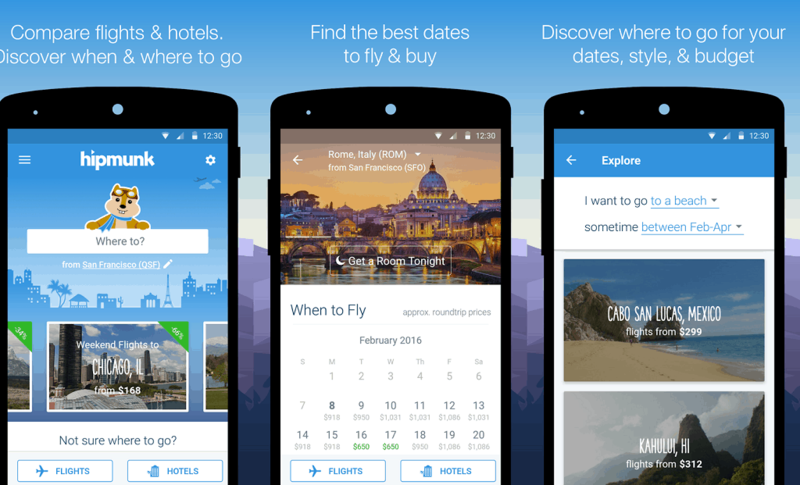 The app also packs some useful travel tips, 24/7 price tracker, and personalized deals from your desired travel destination. With the summer quickly approaching and everybody planning their next great holiday, make sure your Android device is your first companion on your adventures. If you have a useful travel tip on how to use a smartphone or recommend Android travel apps that we might have overlooked, hit us up on the Updato Forum and join the conversation.